Dam Sense | Breach the LSRDs to save SRKW! What’s the rush, why breach now? 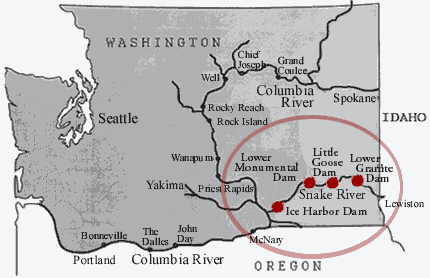 The four Lower Snake River Dams are man-made structures with a finite lifetime. They are part of the problematic aging U.S. infrastructure that requires more money for maintenance every year. These dams will be breached in the future due to the economics. They are economically unsustainable now. It’s simply a matter of time before the federal agencies admit it. So, the question is will salmon and Southern Resident Orcas still be around when the dams come down, or will it be too late? Extinction is forever. The dams are not. Aren’t Governor Inslee’s Washington State Task Force & the federal CRSO process already on top of the salmon and orca issues? 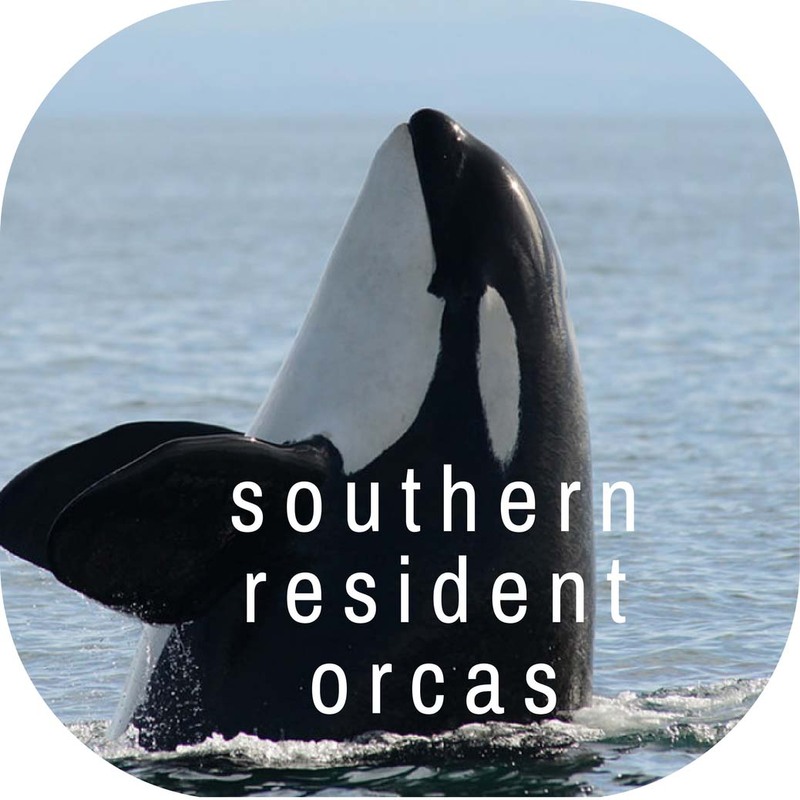 The Southern Resident Killer Whale Recovery and Task Force and the Columbia River Systems Operations Process (CRSO) are evaluating options to save endangered salmon and Southern Resident Orcas in the Pacific Northwest. Unless Governor Inslee’s Task Force recommends breaching the dams starting in 2018, the answer is “No.” That outcome is unlikely, since the Task Force’s report and recommendations are not due until November 2018 and the progress report and update is not due until November 2019. All probably too late to be implemented this year, even if the Task Force were to recommend dam breaching. When it comes to protecting salmon in the Snake River, the federal government repeatedly and consistently has failed. It has violated the Endangered Species Act for more than 20 years. Even if the federal agencies were to change course and begin complying with the law, which there is no reason to believe they will, the current target for CRSO’s recommendations through a new Environmental Impact Statement is even later; March 2021. Timelines for effective action from these two groups are years away. 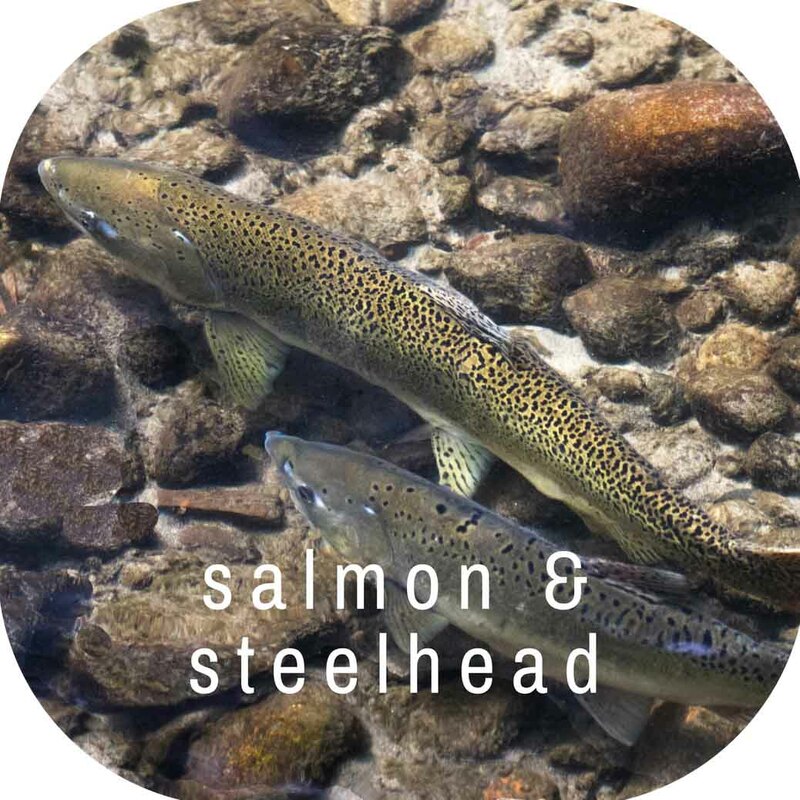 All four Snake River salmon and steelhead runs were listed as threatened or endangered under the ESA by 1997. Southern Resident Orcas officially became endangered in 2005. They are in trouble NOW. Their survival is at risk. In fact, both species have declined since NOAA’s protection, conservation, and recovery efforts on their behalf began. Why not just let these two existing projects evaluate options to save these species? Endangered Snake River salmon and Southern Resident Orcas can’t wait for long-drawn out efforts. 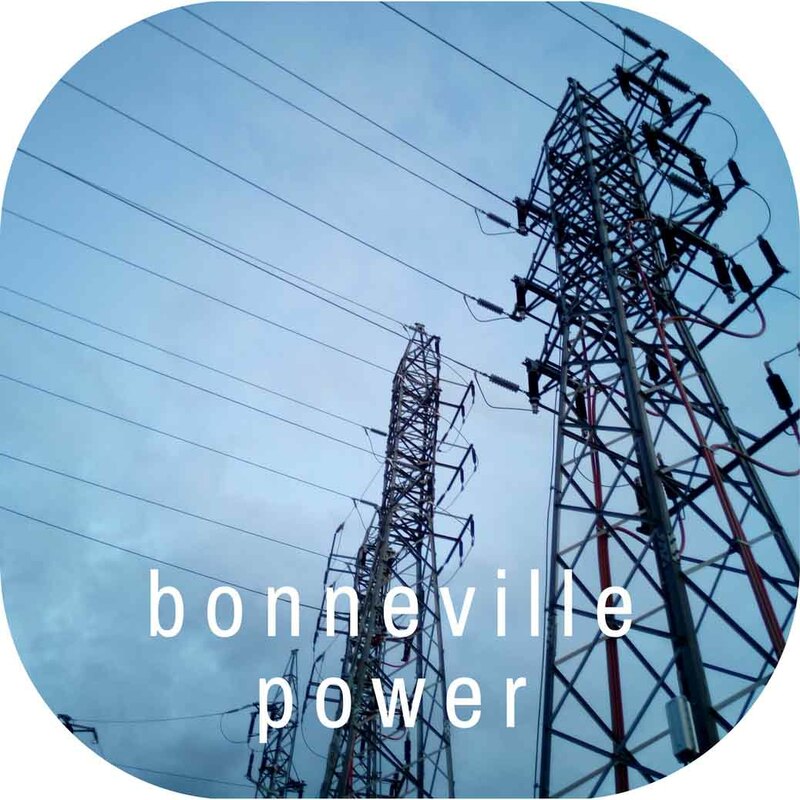 And they don’t have to because the US Army Corps of Engineers is committed to following the guidance in the current Summary, 2002 Environmental Impact Statement (EIS) as a framework for its actions. The EIS includes a comprehensive analysis of alternatives for improving salmon passage. Dam breaching was identified as the alternative that would provide the highest probability of meeting salmon survival and recovery criteria (see page 25). The US Army Corps took 7 years to complete this report at a cost of $33 million. The Corps’ own conclusion: dam breaching is the best way to recover Snake River salmon, a conclusion that remains valid today. The evidence is clear, to save money, save salmon and save orcas, breaching must start this year. This will also save tax money and save our BPA. Why hasn’t the Corps of Engineers acted to breach the dams? Lack of regional political leadership to even ask the Corps to breach. And, a misguided belief by the public and agencies that further studies and a new Environmental Impact Statement will solve the problem when in fact all it does is kick the can down the road for at least another 5 years. 25 years have been wasted on studies and failed attempts to mitigate for the damage inflicted by these four dams. Instead, strong pressure on the Corps, BPA and the Northwest delegation is urgently needed now before it is too late. Where are the four Lower Snake River Dams? 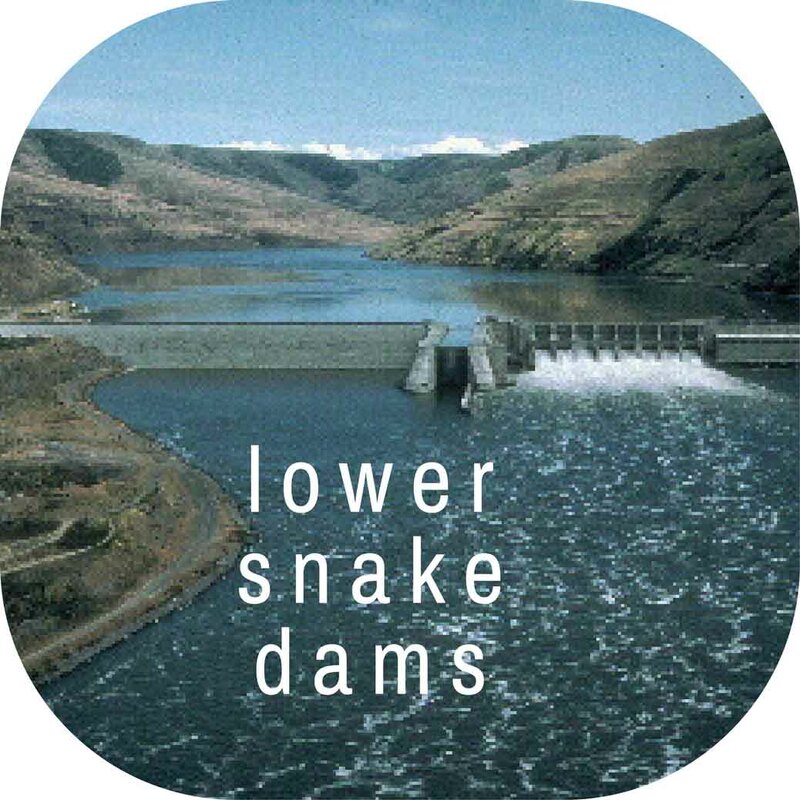 Discussions surrounding what should be done about the Lower Snake River Dams are complex and multi-faceted. And they’ve been going on-and-on for many decades. You can learn more about each key perspective by clicking on the image below or in the Perspectives menu. 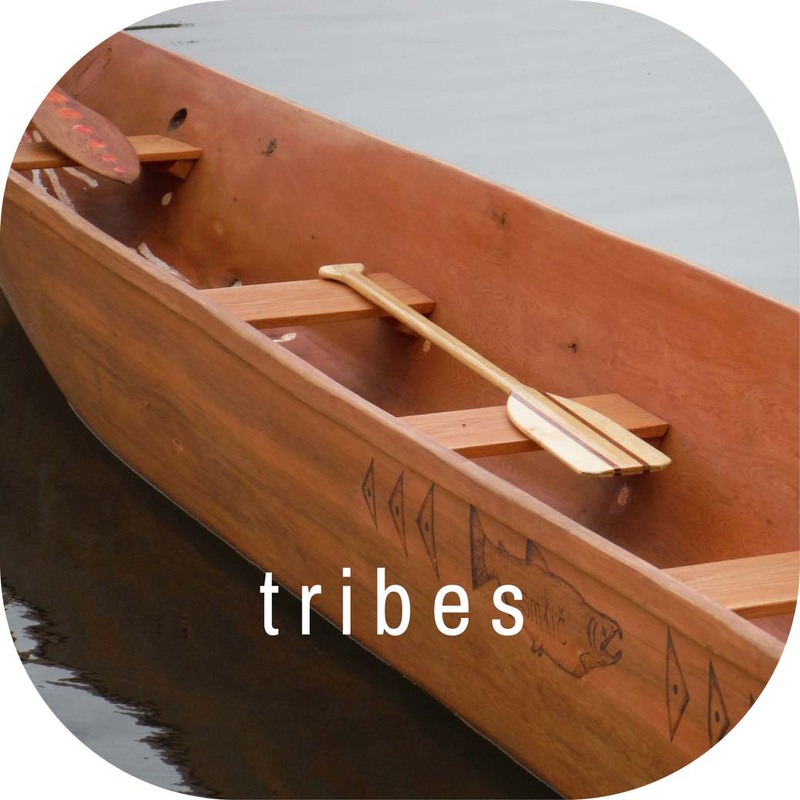 This website was established to provide the truth about these dams and to help us all imagine a brighter future filled with vibrant local economies, abundant fishable wild salmon and steelhead, recovering Southern Resident Orcas, a financially viable Bonneville Power Administration, less taxpayer waste and responsible government stewardship of our resources.